What is it like being a non-gamer at the largest gaming event on the east coast? Particularly, what’s it like being a non-gaming, STEM education writer whose idea of a ‘good game’ started and ended with Myst at the largest gaming event on the east coast? Three words: complete sensory overload. Energy stores depleted. Game over! 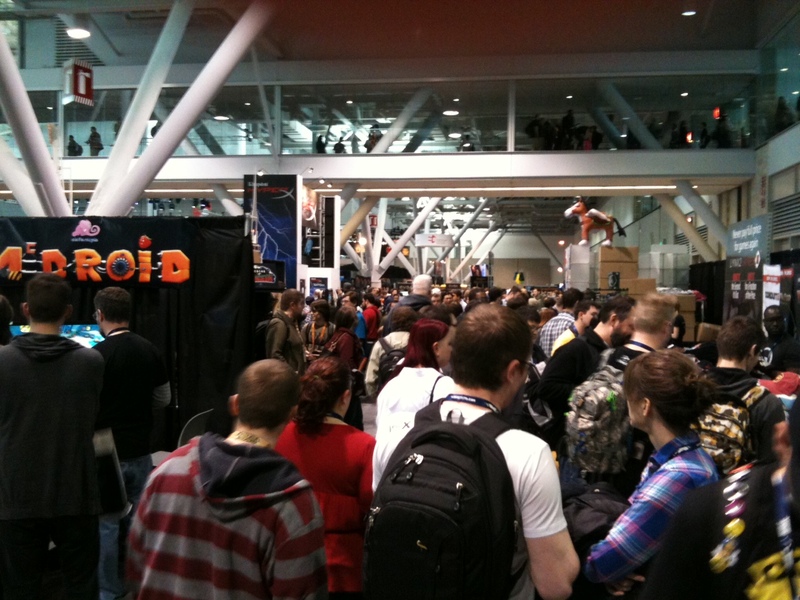 Suffice it to say that PAX East was like nothing I had ever experienced before. The typical education conference trajectory of an orderly check-in followed by easy session scheduling did not apply…at all. Instead, taking in the PAX exhibit hall, play areas, and panels at the Boston Convention Center was like being thrust into Times Square on New Year’s Eve—if Times Square was overrun with fast-moving, fast-talking youngsters wearing backpacks and whizzing into lines amidst booming sound effects, flashing camera bulbs, and the smells of stale pizza and sugary carnival fare. If I had been attending PAX for user research purposes, I would have been far too intimidated to even begin the process of conducting interviews. In actuality, I was attending PAX in the company of the EdGE team—TERC’s in-house group researching and designing robust science games that gamers like to play. This year, EdGE was checking PAX East out to examine the gaming landscape —and search out any points of intersection between the education and gaming spheres. 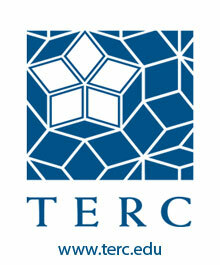 …so what does that mean for TERC, and EdGE? Well—three panels about education-driven design at a trendy gamer-focused conference just served to solidify the value and prescient orientation of EdGE’s research and game development. In fact, EdGE is about to release a couple of wireless games to engage high school students in physics and evolutionary biology while they play games like the ones they download from the App Store. 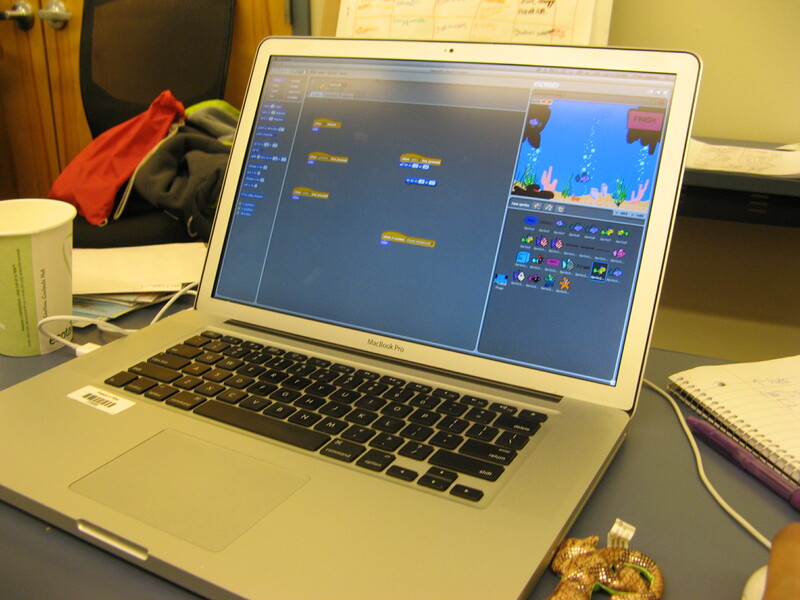 EdGE collects data from these games to research learning, and recently joined an international team of U.S. and Finnish researchers investigating engagement in game-based learning (Project FUN). They also attended and presented at GDC a week or so ago. It’s clear that their playable body of work truly is at the cutting-edge cusp of gaming and education. And now, excitingly, the hippest-of-hip gamers and developers are catching on! For news, new games to test, and more goings-on from the EdGE team, be sure to check out: edge.terc.edu.